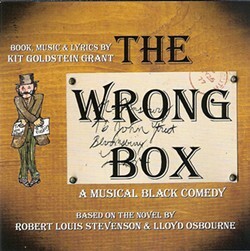 Upstate native Kit Goldstein Grant, a prize-winning playwright, lyricist, and composer, has struck gold with her latest production, The Wrong Box. 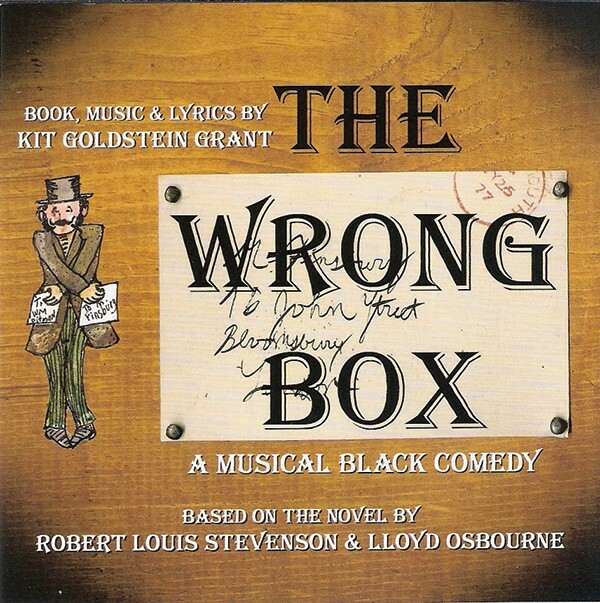 Closely following the novel of the same name written by Robert Louis Stevenson and his stepson, Lloyd Osbourne, this musical-theater album is a wild ride centering around a vanishing cadaver in Victorian London and the two unethical branches of the same family who want to get their hands on a tontine (a scheme in which investors pay into a fund that grows in value over the years, with the last surviving elderly member collecting the money). This recording comes after a decade of writing, composing, and recording, and the farce is told in 24 tracks by two dozen musical theater veterans and players from the Capital District. The music was originally composed by Goldstein Grant on piano, then it was passed onto musical director Barret Germain, who adapted it for a 13-piece orchestra with string quartet, brass, and woodwinds, to mimic late-19th-century musical stylings. Though the theme is dark, the songs are remarkably funny, such as the jaunty "Off the List," a recounting of individuals and some of the amusing ways in which they died. "Push the Piano" is sung in duet by male and female characters who plot to dump a piano in a lake because there's a dead chap inside. If you enjoy death humor and musical theater, look no further for a little demented, first-class entertainment.